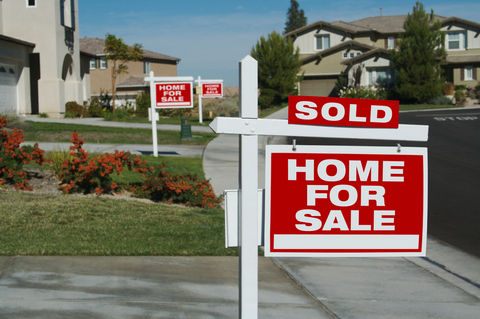 Are you preparing to sell your house? We recommend taking the time to prepare your house for the market. Follow these three steps to get ready. 1. Scope out the market. Before putting a house up for sale, scope out the market to see what prices other houses in your neighborhood are selling for. Be realistic in your assessment; the housing market changes frequently and a home is not likely to get the price today that it may have gotten several years ago. Buyer tastes also change, so pay attention to what attracts today’s shoppers. 2. Get ready to showcase the home. Buyers aren’t typically looking for a house that needs a lot of work, unless it’s a bargain. The more prepared your house is for the next owners, the more attractive it will appear on the market. Clean, improve and prepare the house before putting it up for sale. 3. Set a realistic price. In a buyer’s market, realtors suggest asking for 3 to 5 percent above what you expect to get. In a seller’s market, realtors suggest asking for 10 to 20 percent above. Careful research is recommending for setting a realistic price. To incentivize buyers, it can also help to be flexible about the move-in date or offer to pay for closing costs. Community Financial Credit Union offers a wide variety of mortgage options, low closing costs and competitive mortgage rates. As a local community lender, we know the Michigan housing market and are here to help make home busing easier. Click here to visit the mortgage section of our website or click here to apply online. This week is National Credit Union Youth Week and at Community Financial we’re celebrating financial literacy for young adults. Credit Unions across the nation are celebrating by promoting super savings at your local credit union. The celebration, April 18-24, takes place during JumpStart Coalitions’ Financial Literacy for Youth Month. Our Student Run Credit Union Program is also wrapping up another great year. We partnered with 23 elementary schools, 8 middle schools and 3 high schools. 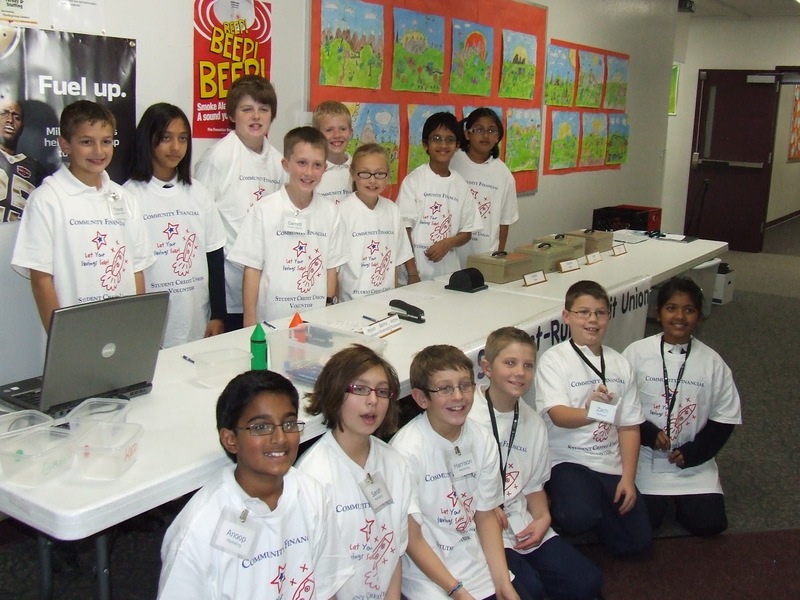 Over 1,543 students participated this year as volunteers, where they worked as branch managers, tellers, bookkeepers, computer operators, and marketing representatives. The goal of the program is to give students real-life, professional experiences in, filling out applications, interviewing and acting responsibly on the job. In the 2011-2012 school year, we had 1,700 kids participate as members making deposits in our school branches, and we strive to teach everyone to set goals and save their money. One student started with us in elementary school. By the time he became a senior in high school, we were able to help him with a line of credit to start his own landscaping business. Now he’s in college and has several employees working for him. We hope all members learn money management skills they can use in the future. Teaching financial literacy is important, and Community Financial is proud to establish successful programs with our local schools. Learn more about our Student Run Credit Union Program by visiting us here. Posted by: Natalie McLaughlin, Senior Education Partnership Coordinator Community Financial Members Federal Credit Union is a not-for-profit, full-service financial institution owned and governed by its membership. 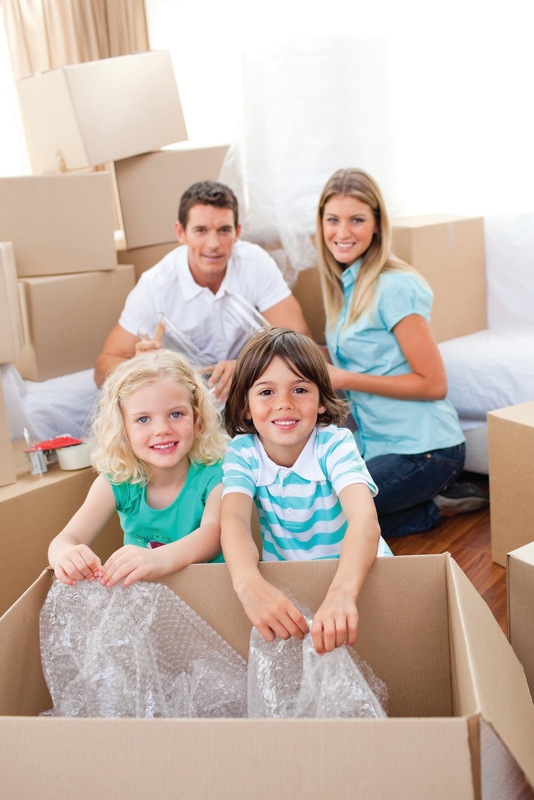 With the housing market on an upward trend, more people are thinking about moving. Before buying or selling a home, consider these steps. Most people need a mortgage to purchase a house. Make sure to get your credit report a few months before house hunting. A free annual credit report is available from Annualcreditreport.com. Check the report carefully for any incorrect facts. Reviewing your credit and fixing any problems now will save you time and stress when applying for a mortgage. 2. Get pre-approved before house hunting. Many real estate agents request a letter of approval for a mortgage before helping find a house. Getting pre-approved puts you in a better position to make a serious offer when you’re ready. Also, mortgage requirements have changed over the last three to five years, so it’s important to understand the current eligibility requirements for financing. Shop around and compare homes in your price range before making an offer. A good real estate agent will help guide you through the house hunting process, but it’s wise to also do your own research. In particular, look at sales trends for similar homes in the neighborhood and take that information into account when deciding how much to offer for the home of your choice. If you’re preparing to buy, our mortgage specialists at Community Financial Credit Union can help you get pre-approved for free today. Speak with one of our mortgage specialists today. Money Management: Start Saving for Retirement NOW! We’re all familiar with the old saying “a penny saved is a penny earned.” Retirement may seem far away but the sooner you start saving your pennies, the more your savings can grow. Beginning to save for retirement as early as possible is vital and can dramatically increase the amount you accumulate for your golden years. Saving successfully doesn’t require setting aside a lot of money but it helps to be consistent over the years. The amount you contribute to a 401K or Investment Retirement Account will accrue interest that increases your earnings in the long run. Consider, a Roth IRA allows you to contribute up to $5,000 per year after taxes. You can achieve this goal by setting aside just $96 a week and remember you do not have to contribute the maximum, any amount helps. While there may be a while before retirement, don’t miss the opportunities to prepare yourself for a comfortable and financially secure future. Remember, always consult a tax adviser before you make investment decisions. For more information and news to assist you with money management, join Community Financial Credit Union on Facebook and Twitter. *These numbers are a hypothetical example that assumes a $5,000 annual IRA contribution made each year for the range shown, an annual rate of return of 7% (This is a little to ambitious; 4-5% is more realistic). and no taxes on any earnings within the IRA. This does not reflect fees or inflations. IRA distributions before age 59 ½ may also be subject to a 10% penalty.